Maureen Noe accepted the position of President/CEO of Heart of West Michigan United Way on February 14, 2011. Noe, the local organization’s first female president/CEO, was previously president of Butler County United Way in Hamilton, Ohio for 11 years. During Maureen’s 20 years with United Way, some of her key accomplishments included: working with key Kent County, Michigan leaders to develop and launch KConnect a new 501 C3 organization responsible for backbone programming ensuring all children in Kent County are ready to launch their career with the skills to be successful; the launch of “Leave No Child Behind,” a school-based program recognized as a best practice by the State of Ohio; formulation of unique fund-raising opportunity that leveraged dollars from both traditional and non-traditional United Way sources; the development of Non-Profit board Leadership Certificate Program in collaboration with Miami University recognized by Ohio Continuing Higher Education Association as a Program of Excellence; and created a county-wide Child Advocacy Center that brought both public and private sectors together with the simple focus of doing what is in the best interests for children. Maureen received her degree in Psychology from Miami University Oxford Ohio in 1985 and became a licensed Social Worker the same year. 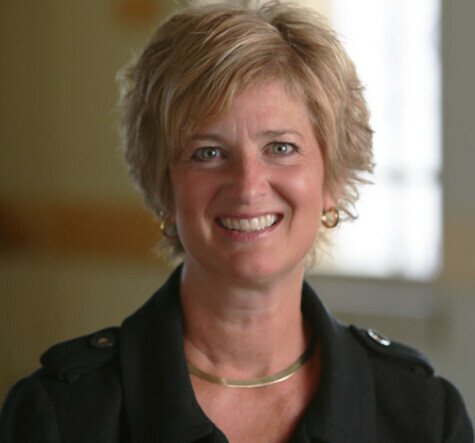 She has received numerous honors and recognitions including, the “Outstanding Leadership Award” from Ohio Educational Service Center Association in 2010 and the “Women of Excellence” Award from the West Chester Chamber of Commerce in 2006. She has experience working on a major Child Assault Prevention Project, directing the Volunteer Services Department at Fort Hamilton-Hughes Hospital and was one of ten national facilitators for Prudential Insurance charged to connect manufacturing plants to community advisory committees.